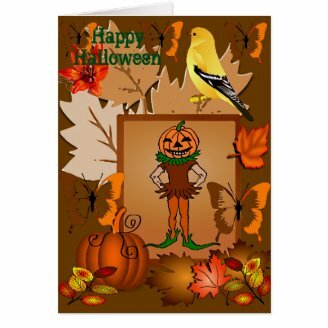 Here is the romantic part of Halloween that I love, there are so many characters you can put out on the canvas. Though the Celebrations of Halloween have more associated with the Death factor, there is a lot of opportunity for the artists to use this festival in showing off their talents. 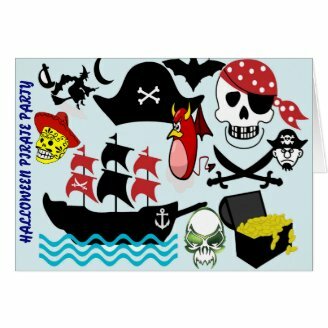 There are so many characters and symbols to choose from, you can create an endless piece of artistic paintings, cartoons and clipart. Pictures reveal a lot they are more dynamic than words. Colours can be soothing as well as fiery. Using the different shades from the creation can create magical effects. Pumpkins are the star of this celebration. If you cannot carve a pumpkin you can try drawing it on the paper. It is devilishly simple. Witches look awesome on Halloween especially when flying on the broom and brewing some horrendous potion in the cauldrons. Never has witchcraft got glorified so much as in Halloween. The Witches can experiment all their customs this season and so do you. 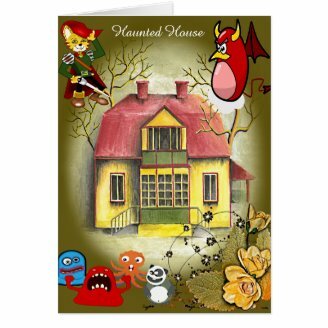 Match them with pumpkins and haunted house on the greeting cards. They look stunning. Transform your art on posters with dark shades of grey and blue. They look extremely good on Halloween’s night with a dark silhouette of waving tree and screeching bats in a haunted mansion. You can have them brewing their magic potion midnight or practicing some custom or casting a spell. You can have them dressed like Hermione from Harry Potter's movie. Have a wizard party this Halloween with Harry Potter them, you can have fun playing wizards in their outfit. 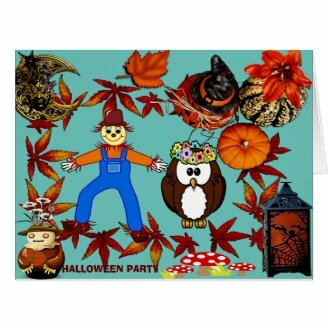 Arrange for a painting session and enjoy drawing witch clip art. The Fall foliage is an awesome way to embrace the season. 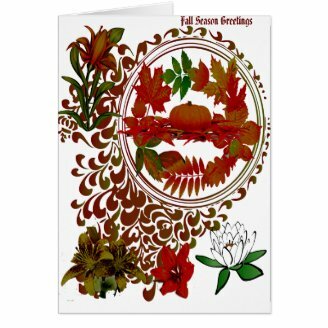 Put some strong colours of Fall with the maple leaves on the card, it gels fearsomely with the fiery pumpkins in red and orange. Drawings of trees and their reflections in the water look as if they are straight from the land of Angels. Paint this paradise in red and orange or the terrific combination of green and yellow. 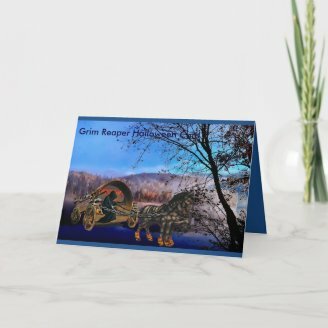 They all look great on canvas, poster or a Halloween card. 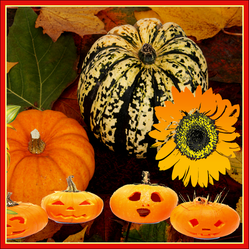 The Jack O lantern is the most used character for Fall festivals. 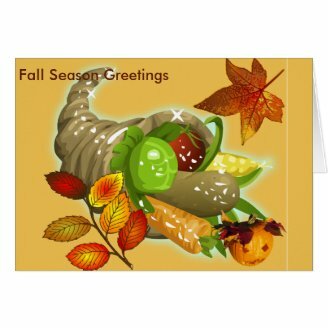 Whether you are an expert in pumpkin carving or cooking, make use of this delicious vegetable to chalk out cute, funny clip art on the canvas. Orange and red colours are my favourite, you can use the entire gamut of orange, red and yellow palettes to colour pumpkin. 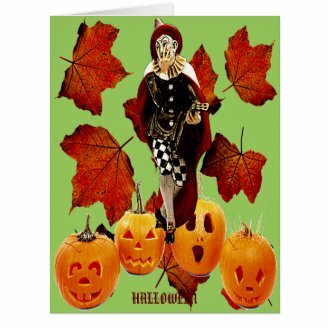 Pair it with the spooky, creepy owls or the crooked nose witch it all looks magnificent on Halloween night. Put some glow in dark paint or powder and it will become the centre of attraction. There are so many venues to show your hidden talents, you can conserve your Dark Art and keep it for exhibits and perhaps they may find their way to museums someday. Also the best advantageous thing about it is you can work all alone by yourself, it is just like sculpting or writing poems. Dark artwork is a craze with people. You can create anything that catches your imagination, Monsters, goblins, Grim Reaper all find a special place in this fantasy world of Dark. Use dark shades of blue, black and grey to give that chill effect on the background. Unlock the mysteries of Dark artwork from the grim stories of demons and monsters of Grimm’s fairy tales. It is fun to paint those dark characters from the legends and lore for they are all visualize distinctly unique in our minds. All manifestations of the Dark spirits can be different by individuals characterized by the magnitude of gruesome perspective and putting them in paintings could be a worthy exercise on Halloween. Set amidst a backdrop of dense jungles and castles you can draw versatile ideas on the canvas. Do you get creative on Halloween? 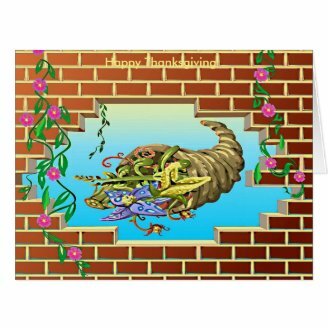 Veronica - These are some of artwork that I have put on Zazzle. 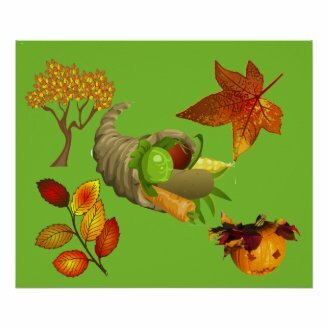 Autumn and Fall with the beautiful colors inspire to create and they can really become fun for kids. 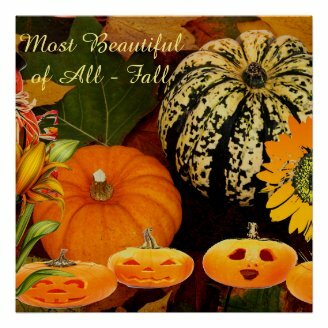 Autumn is my favourite season and these are some lovely card ideas. They could be made with children. 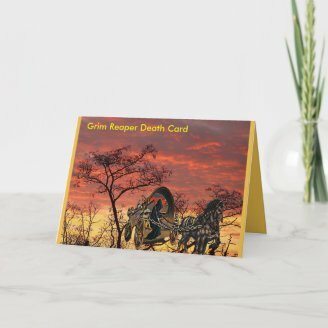 Appealing to an earthy palette of yellow, orange and green cornfields, with shades of azure sky above, scarecrows remind of lush green meadows, green farms and autumn harvest.